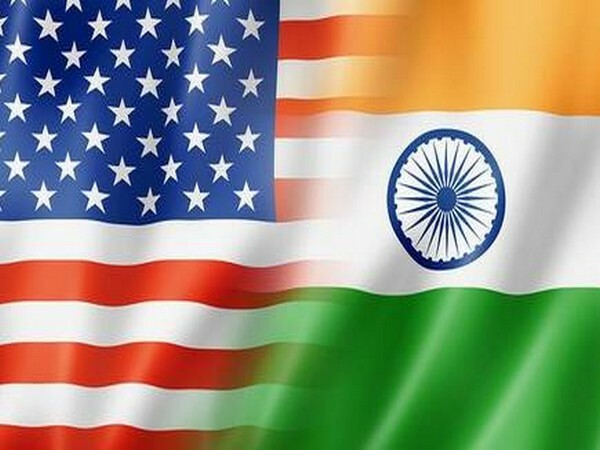 New Delhi [India], Mar 7 (ANI): Exports of readymade garments to the United States will be impacted with the withdrawal of Generalised System of Preferences (GSP), Vice Chairman of NITI Aayog Rajiv Kumar said on Thursday. 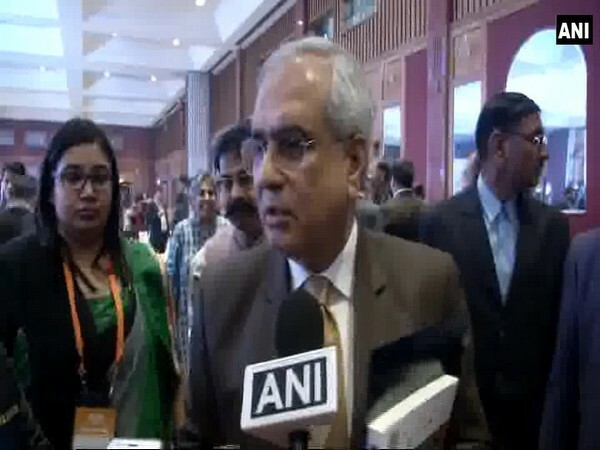 New Delhi [India], Mar 7 (ANI): IT industrialist and legendary Infosys co-founder N.R. 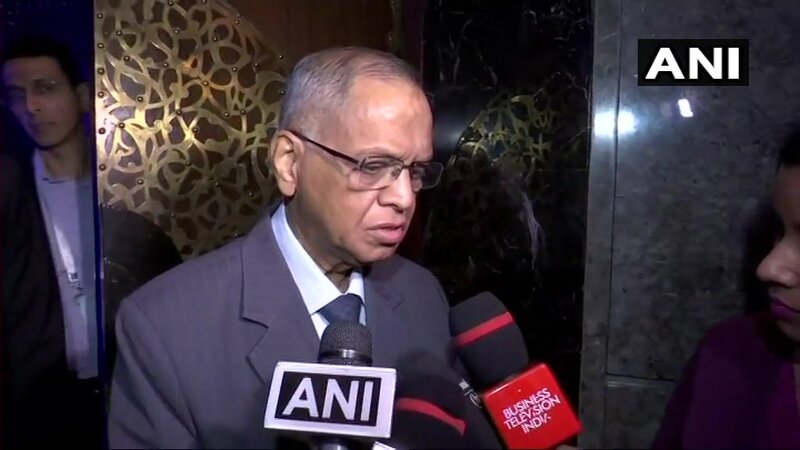 Narayana Murthy called upon Indian entrepreneurs on Thursday to combine good capital capability and ideas for solving complex local issues which affect hundreds of millions of Indians. 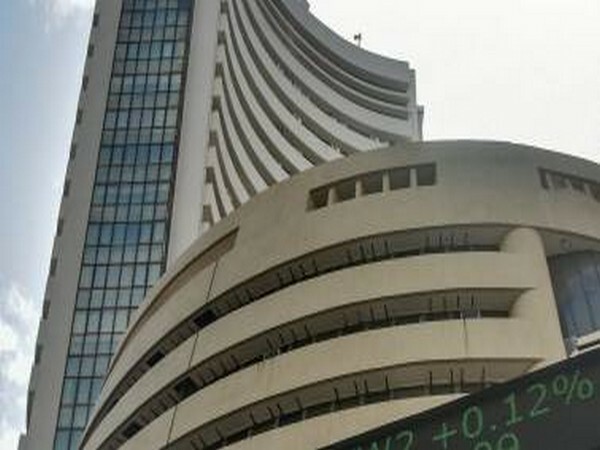 Mumbai (Maharashtra) [India], Mar 5 (ANI): Equity benchmark indices edged higher on Tuesday with the rally led by metals, auto and public sector banking stocks. 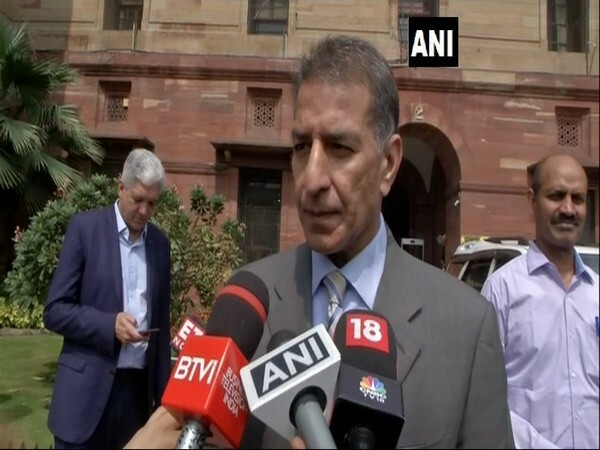 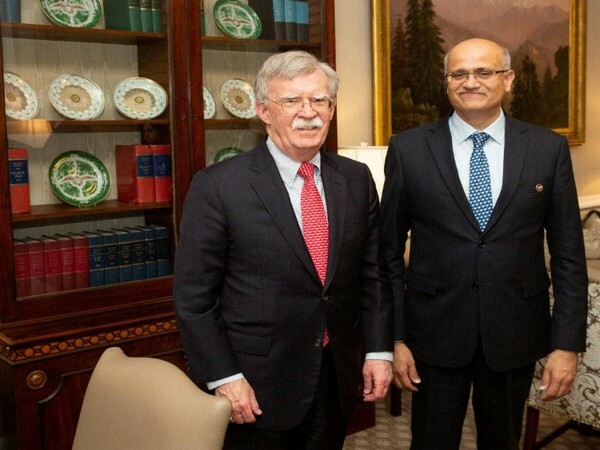 New Delhi [India], Mar 5 (ANI): Leading industrialist Rajan Bharti Mittal said on Tuesday that the US decision to withdraw benefits under the Generalised System of Preferences will not impact trade relations with India in a major way. 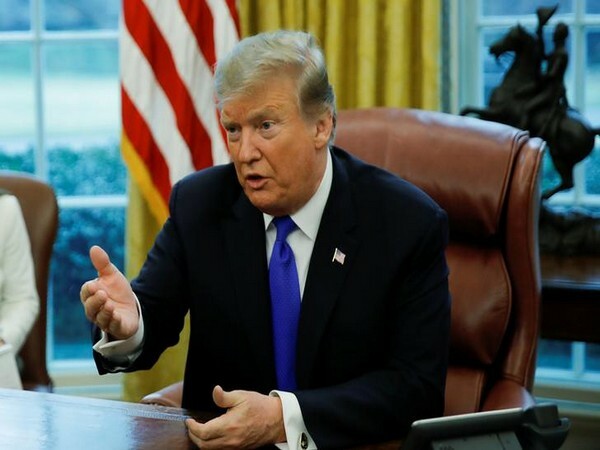 Washington D.C. [USA], Mar 5 (ANI): United States President Donald Trump on Monday announced his decision to withdraw India from the list of countries enjoying the Generalised System of Preferences (GSP) program on goods exported to the US. 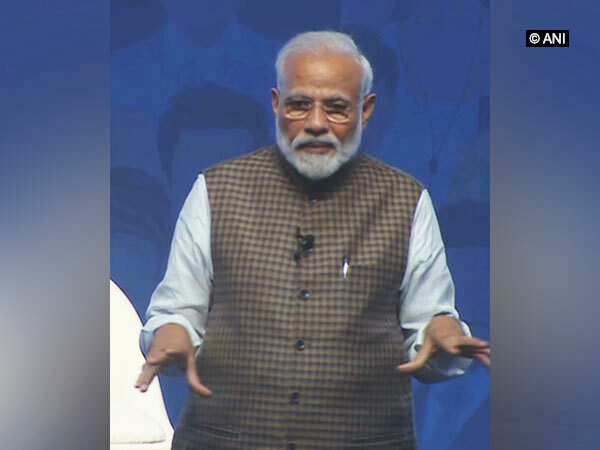 Tekanpur (Madhya Pradesh) [India], January 7 (ANI): Prime Minister Narendra Modi on Sunday arrived at the BSF academy at Tekanpur in Madhya Pradesh, for the conference of the Director Generals of Police and Inspector Generals of Police.